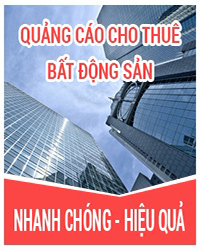 Apartment for rent in Sailing Tower, right in the downtown of Ho Chi Minh city. Apartment for rent located on high floor, nice furniture, with 3 bedrooms (2 beds and 1 study room), 2 bathrooms. Availbale from beginning of June, 2010. 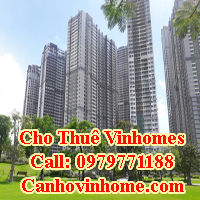 Price: 2400USD/month (include management fee). 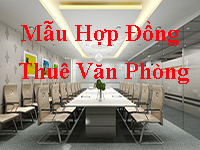 Liên hệ 0989377033 Ms vân.